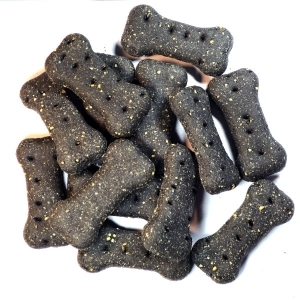 Healthy Dog Treats is providing best dog treats at affordable prices in Australia. We have giant variety of quality dog supplies and some best offers to buy at competitive prices. El anuncio expira en: -1076 días.